As Australia’s leading Online Home Security store, we get a lot of questions regarding the difference between Chinese sourced security cameras, Digital Video Recorders (DVRs) and Network Video Recorders (NVRs) versus some of our Hikvision surveillance camera and recorder range. Here we will discuss what you can expect to achieve with a Hikvision CCTV system and why this brand surveillance really is worth its weight in gold! Established in 2001 and now one of the largest suppliers of surveillance equipment world wide, Hikvision is a proven brand you can trust for high quality CCTV products. Hikvision is certainly the most innovative and best choice when it comes to home security surveillance systems. Their research and development alone, far exceed that of their competitors such as Dahua and Axis ensuring that Hikvision remain a worldwide leader in the home and business surveillance market. Home Security Online are now proud to supply a range of their products on our site ensuring a simple purchase process and fast delivery Australia wide. WHY INSTALL A HIKVISION SECURITY SYSTEM OVER ANOTHER BRAND? Whether you are looking to secure a business or a family home, your main aim will be to protect your premise and the people inside from damage or burglary. Installing a Hikvision surveillance system will not only to be cost effective long term, but they are easy to setup and have extended warranty (24 months) when purchased from approved resellers such as Home Security Online. Having quality CCTV in place means you will constantly have vision of what is going on in and around your property. For homes, this is an ideal way of keeping evidence in the instance of a break-in with visual recordings available to assist police. In a business environment, visual recordings are particularly helpful to those looking to protect their property at night or screen who has been visiting. With a wide range of Hikvision surveillance products on offer, excellent quality surveillance to suit any type of application is achievable. WHAT TO EXPECT FROM HIKVISION PRODUCTS? Accurate Specifications– The specifications of a Hikvision camera are precise delivering as promised. For example IR distance indicates a cameras true visibility for a specified distance. Recently, Hikvision announced the release of its EXIR infrared Technology for its network security cameras. 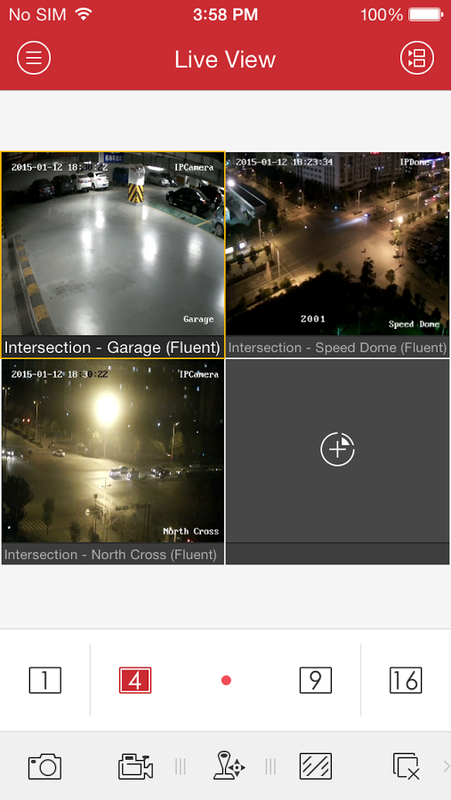 In comparison to conventional IR infrared network CCTV cameras, this high performance EXIR series delivers enhanced levels of night time surveillance using advanced illumination technology which is ideal for dark environments both inside and outdoors. 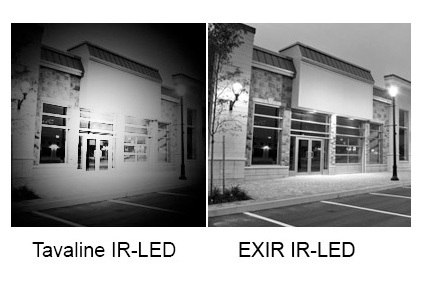 Improved LED light intensity and an Efficient light source-Hikvision’s EXIR provides up to 30% increase in illuminant efficiency in comparison to traditional LED technology resulting in stronger light for long range visibility. Innovative rectangular-shaped lens for greater light dispersion-Hikvision EXIR allows caameras to produce LED light in the shape of a rectangle allowing to fit to a screens normal size (4:3) which efficiently improves LED utilization. While price is a major contributing factor for customers, cheapest is not always the best when it comes to security camera surveillance systems. Hikvision offer a proven quality product at a competitive price. 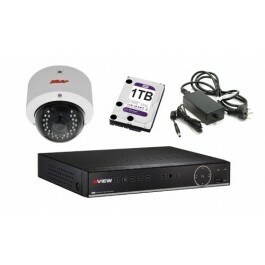 With a range now available here at Home Security online that includes cameras for domestic applications right through to commercial, you can have peace of mind knowing that when you purchase Hikvision, you not only get a quality product but 24 months manufacturers warranty and excellent after sales support.